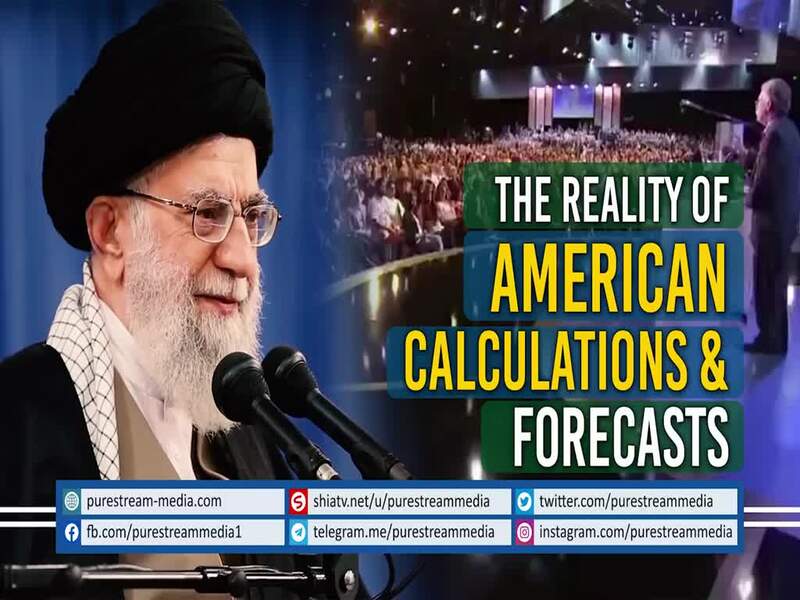 While America boasts and brags about its projections, calculations, analysis, foresight and forecasting capabilities, the Leader rubs their miscalculations and lack of analytical ability onto America\'s face. Today, it is clearly proven that America\'s plan and policy has failed in this region - from Palestine to Yemen to Iraq to Afghanistan to Pakistan and above all, against the Islamic Republic of IRAN. It\'s been proven time and again in last 40 years!